As for the destination to enter, it appears to work from Regina to all major Hawaiian airports, except for Hilo (ITO). 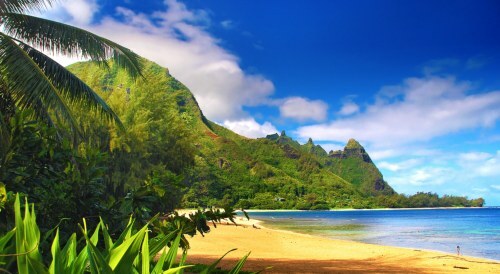 To Honolulu (HNL) or Maui (OGG), it's a pretty amazing price, at around 30% below the very best prices to Hawaii. 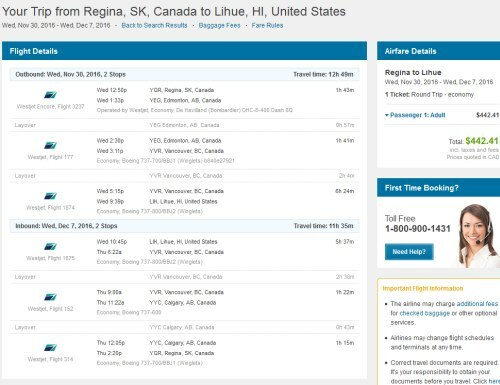 regina, yqr, united states, flight deals, honolulu, hawaii, hnl, maui, ogg, lihue, kauai, lih, kona, big island and koa.